Arlington Family Dentistry provides a range of Dental Services including: General Dentistry, Dental Implants, Root Canals, Crowns, Dentures, Teeth Whitening, Veneers and more. Our office is located in the heart of Arlington Texas and is available for dental emergencies. Our dental practice utilizes the latest in dental technology and strives to provide the most comfortable experience possible. 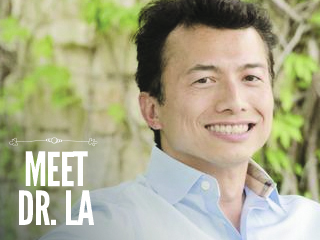 Dr. La is well known for his gentle dentistry. Our goal is to to make your mouth beautiful and healthy. 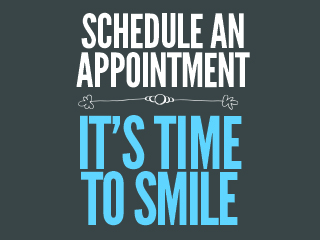 At Arlington Family Dentistry – It’s Time to Smile. DR. LA is one of the BEST DENTIST EVER! With a smile like his you have to trust him! On a serious note Dr. La has such peace, comfort and professionalism about him when he walks into a room. PAINLESS SHOTS might I add… I absolutely love this place!! Thank you for being so amazing! You guys rock!!! 🙂 Crystal C.
I no longer fear going to the dentist. Dr. La and his staff are amazing! They are super friendly and always on time. I have the biggest fear of needles and shots – Dr. La’s makes it painless! Jennifer H.